The history of SAMKON counts over 7 decades. 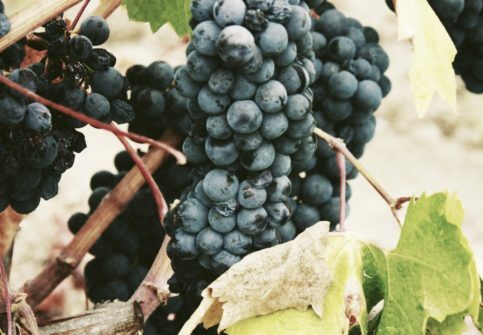 Samkon is located in Ararat valley: one of the best wine-growing regions in Armenia and has its own vineyards. We also control the eaux-de-vie distillations and aging stages from beginning to the end. 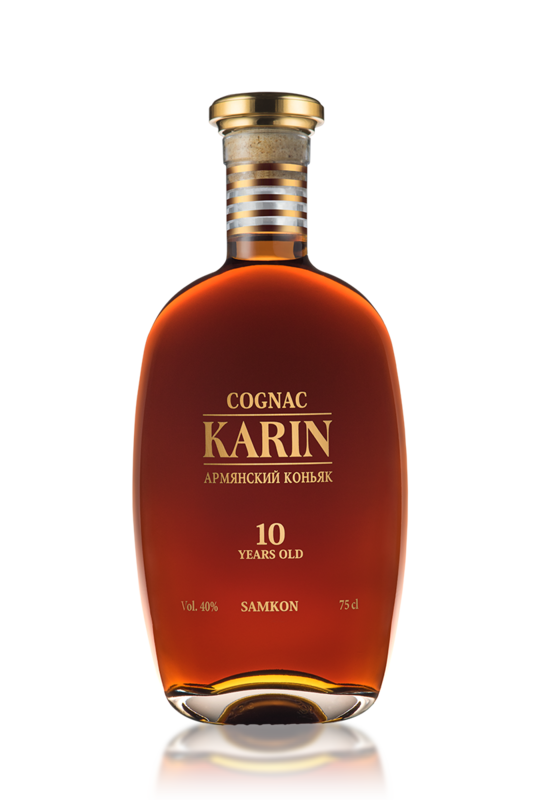 SAMKON produces premium-level brandies from VSOP up to very rare XO and Hors d’Age 33 years old brandies. 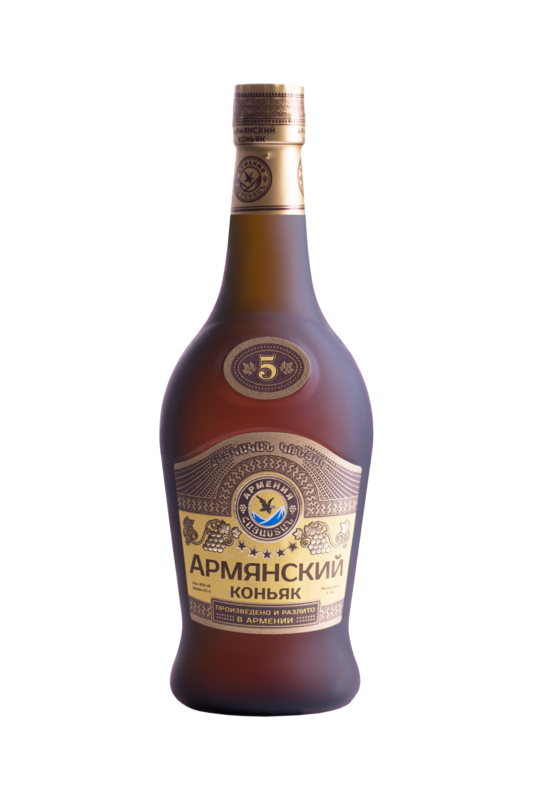 As one of the finest Armenian Brandy producer SAMKON has a world recognition for its high taste and quality. 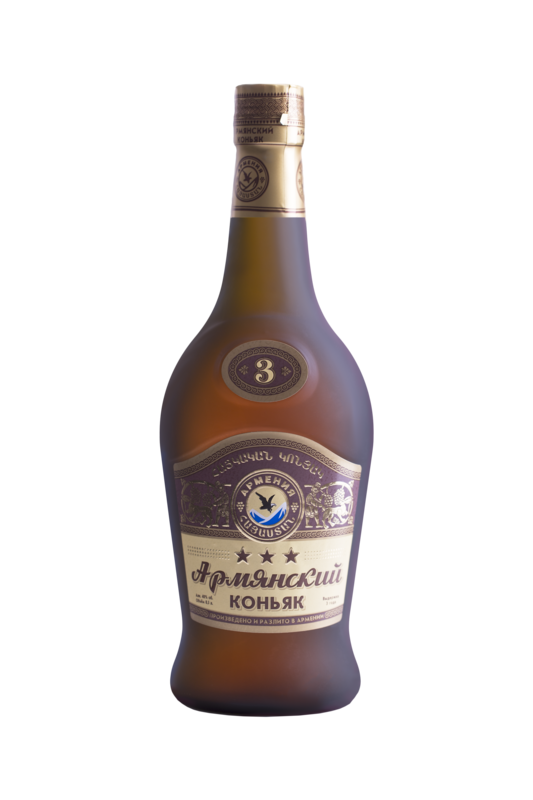 SAMKON Brandy has been presented in local and international exhibitions and has received only positive claims, winning many awards in exhibitions and degustation competitions for the highest quality. Nothing is perfect. 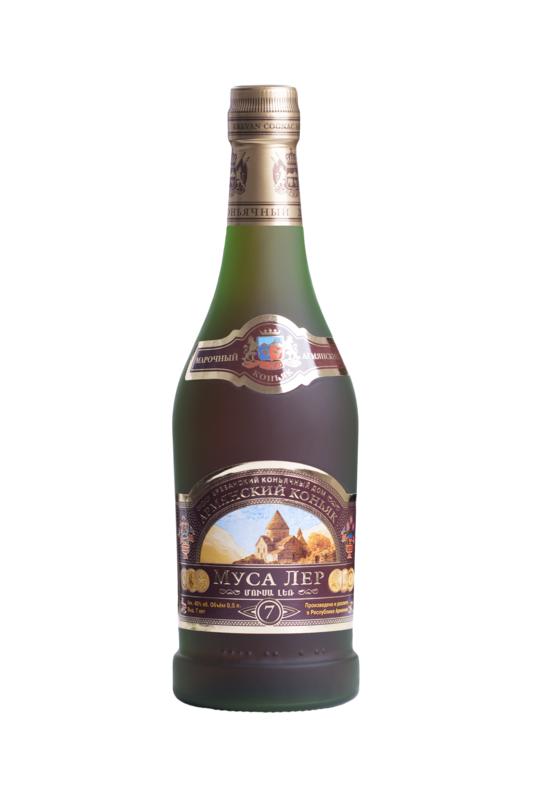 Even years of traditional Armenian brandy making experience and legacy we have, we can’t claim we are perfect, but we can sure state, that we give it all 100%. 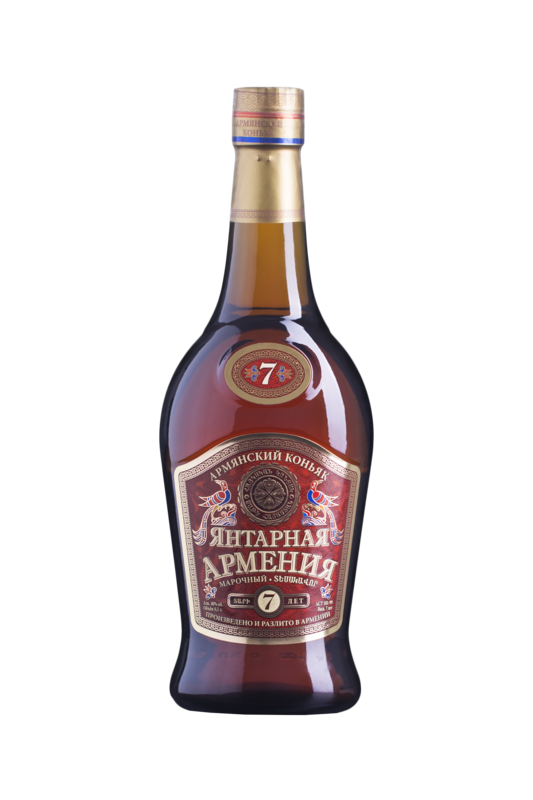 Yantarnaya Armenia is a special brandy that has aged 3, 5 or 7 years in oak barrels at Samcon factory. It has a very soft and smooth taste. 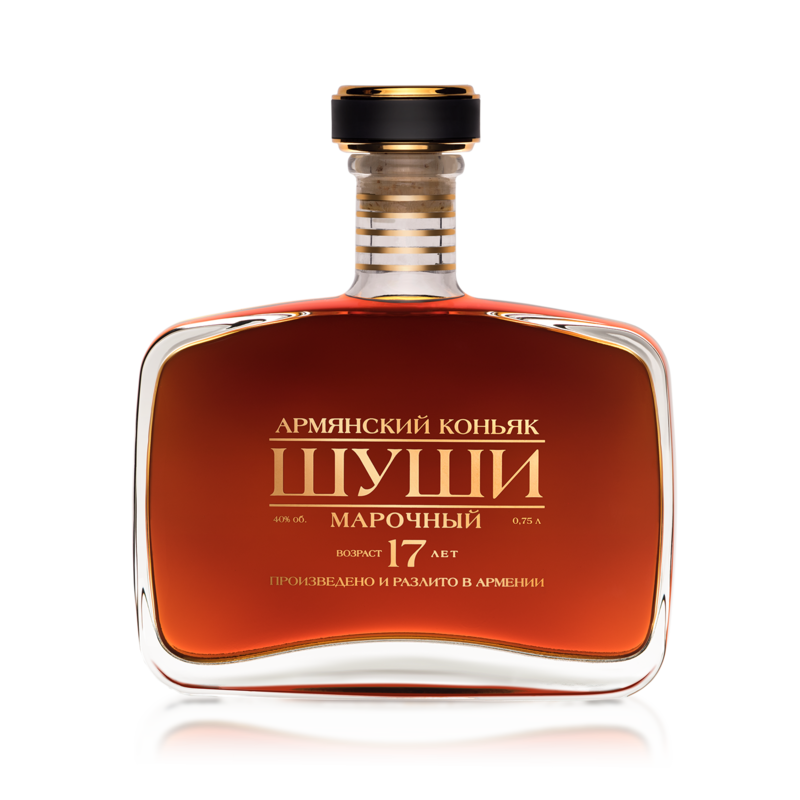 The best grape sorts of Ararat valley , crystal clear water of region and the hot sun – these are compulsory conditions for getting real Armenian brandy. “SAMKON” founded on 1970 and since then company is located in the Ararat valley. 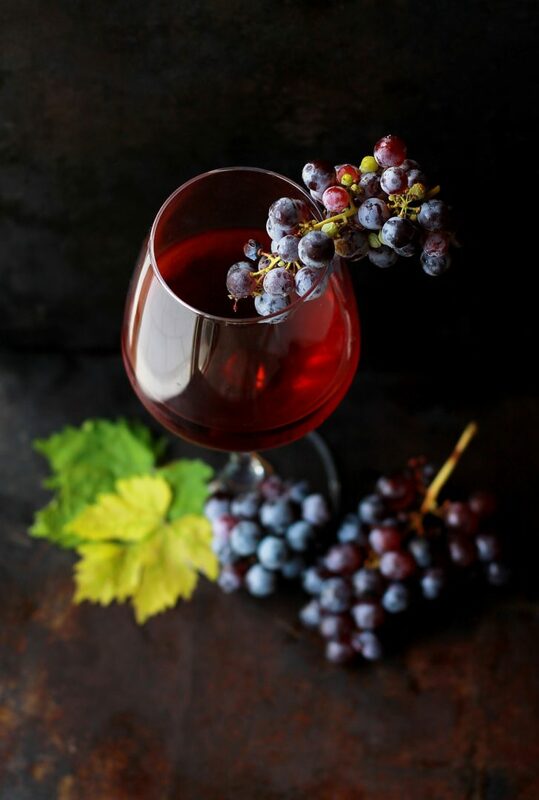 The factory and the places of receiving grape were equipped with latest wine equipments and supplied with different barrels from France, Cyprus and Bulgaria, German butts,. which produce invariable high quality product. Ordinary brandies are made from brandy spirits aged in barrels at least 3-7 years.. XO brandies blended from 10-30 different brandy spirits from 10 up to 33 years old , Long years traditions craftsmanship of the specialists, experiment, knowledge, respecting to the drink, wonderful local grape sorts, hot sun, dry climate, Armenian famous source of water and long year spirits reserves guarantee the high quality of the brandy, which produces our factory. 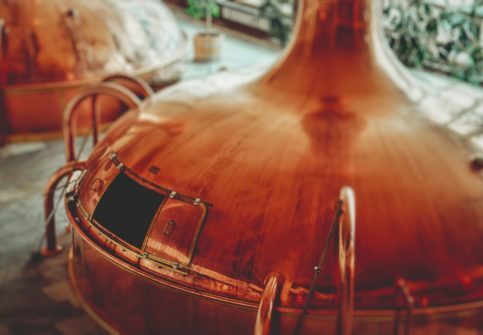 The whole cycle of the brandy production (the store of the grape, processing, distillation of brandy spirits , aging in oaken barrels, and blending is controlled by SAMKON master blenders in classical technology. Acquiring tools like Alembic Charente’s, wine is distillated into the brandy spirits with Two distillations. In the factory, for the outdating brandy, the brandy spirits is filled into the oaken barrels, butts. 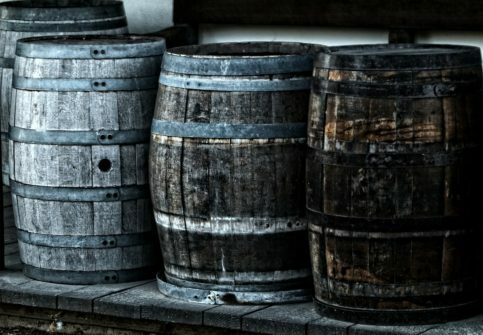 It’s already several years, that all these barrels are placed in the cellars. 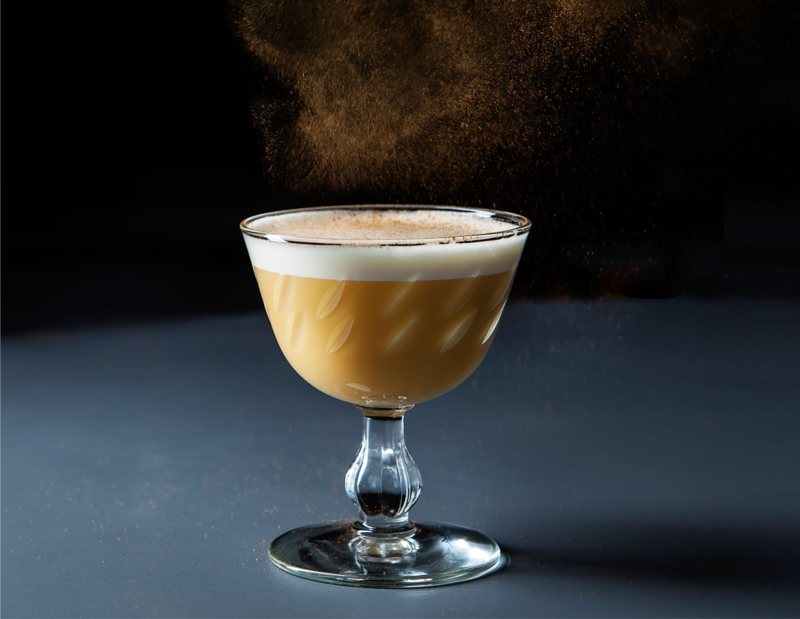 The secret of creating exceptional drink is the mix of the brandy spirits after the long aging process. “SAMKON” factory includes old traditions and corresponds with today’s requirements; first of all the quality. We assist you to create your brand from scratch. If you already have a brand, we will make sure you are never out of stock.